Velofollies as well as radio network MNM both rely on a strong sense of social responsibility and a large community of fans. 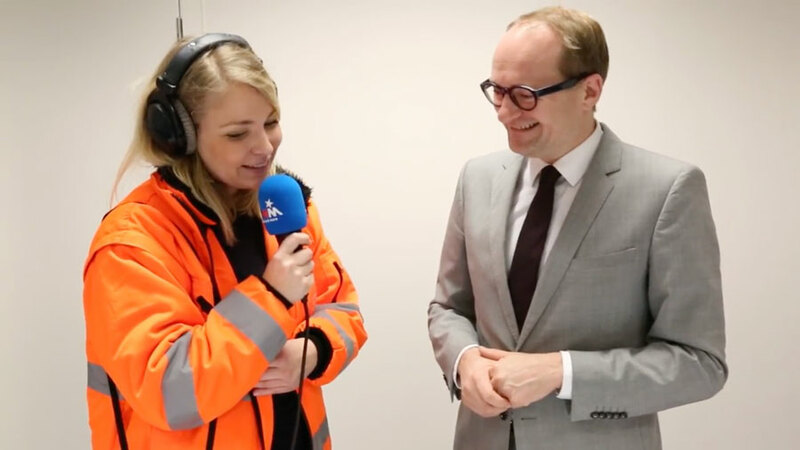 For the 2016 Velofollies edition, we managed to have radio hosts Peter Van de Veire and Julie Van den Steen fill potholes and convince Minister for Mobility and Public Works Ben Weyts to announce extra investments in Flemish biking trails. 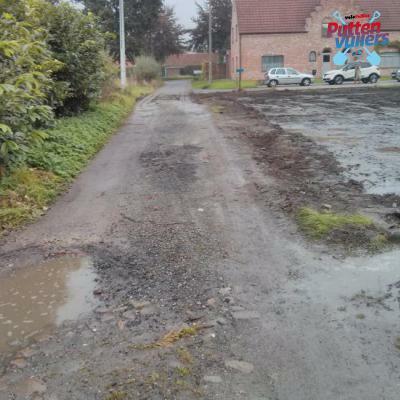 In a smart collaboration with MNM and Velofollies, we invited citizens to upload pictures of potholes in Flemish biking trails. Stressing the fair's importance in a growing cycling market, we created exciting content for the radio network as well as extra attention for Velofollies itself. 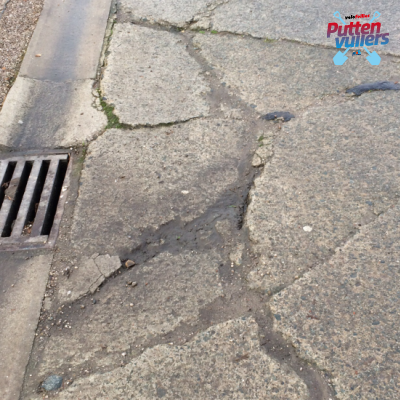 In De Grote Peter Van de Veire Ochtendshow, Peter Van de Veire interviewed the audience on their personal pothole, inviting a selection of them to partake in a bike rolls race at Velofollies. The winner raced back home on a "pothole proof" bike with shock absorbers. A movie showing Peter and Julie filling a selection of potholes allover the country and Minister for Mobility Ben Weyts announcing extra investments reached over 50000 views and became a topic in national press.